Many lawsuits do not end after the trial is over or summary judgment is granted. The losing party will often appeal the decision. Sometimes both parties appeal different aspects of the decision. However, appellate litigation requires different skills and techniques than trial advocacy. The audience is not a jury, but a panel of experienced judges. Thorough research, a broader perspective, and clear, well-reasoned writing is paramount. 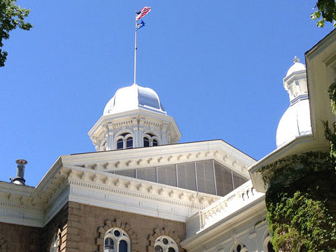 Kevin Benson is an experienced appellate practitioner who has personally handled numerous appeals before the Nevada Supreme Court and the Ninth Circuit Court of Appeals. Many of these were appeals of high-profile or complex cases, or cases that raised substantial questions of law that have never been addressed by the courts before. 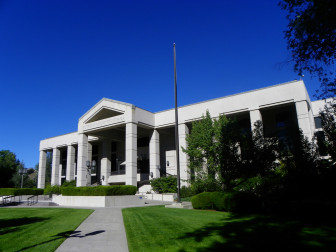 For example, Mr. Benson successfully defended Nevada's unique "None of the above" voting option against various legal challenges. Even if you won at trial, the appeal can still make or break your case. We provide experienced advocacy at this critical time. Benson Law represents individuals and businesses in professional and occupational licensing matters and other administrative issues. For example, if you need help applying for a license, or if you are facing discipline from your licensing board, we can help. It is important to be well-prepared for your administrative hearing, because often this hearing is the only chance you have to make your case and build a record. If things don't go your way, your appeal rights are usually limited to what is in that record. You won't get a "do over" in front of a court. We have more than ten years' experience working with administrative law issues, including: administrative hearings, professional and occupational licensing, regulations and rulemaking, open meeting law, and public records requests. No one wants to be involved in a lawsuit. But sometimes they are necessary to protect your rights. We represent both defendants and plaintiffs in civil litigation, including business disputes such as breach of contract, disputes over property lines or property rights, non-compete litigation, and certain types of civil rights cases, such as employment discrimination, First Amendment issues, and voting rights. 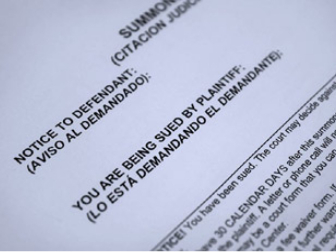 If you are being sued, contact an attorney right away. One of the biggest mistakes defendants make is procrastinating or waiting until the last minute to try to get legal representation. If you miss the deadline to respond, this can seriously damage or even completely waive any defenses you might have. Prior to entering private practice, Kevin Benson represented Nevada's Secretary of State, who is the state's chief elections officer. In this role, Kevin developed unique experience in all types of elections matters. 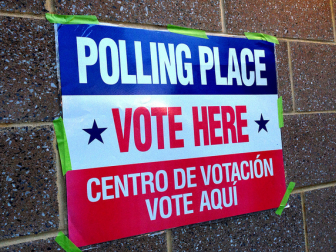 We can help you with ballot measures such as initiative petitions and referenda, campaign finance compliance, and candidate qualification issues and challenges. Call (775) 884-0838 or email us today to discuss how we can help you with your case.